At least one norovirus-stricken Star Princess passenger flew home from Hawaii after getting seriously ill on a dream cruise that stopped for cleaning in Vancouver. "We've stopped at four ports and every day there was people being taken off with the ambulances and stuff," said passenger Chuck Woodcock from Seattle. 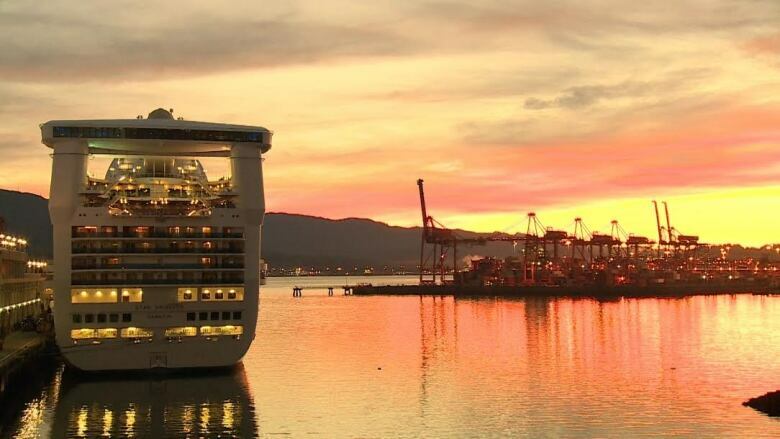 The cruise ship docked in the early morning of Oct. 4 in Vancouver after completing a 15-day Hawaiian cruise. 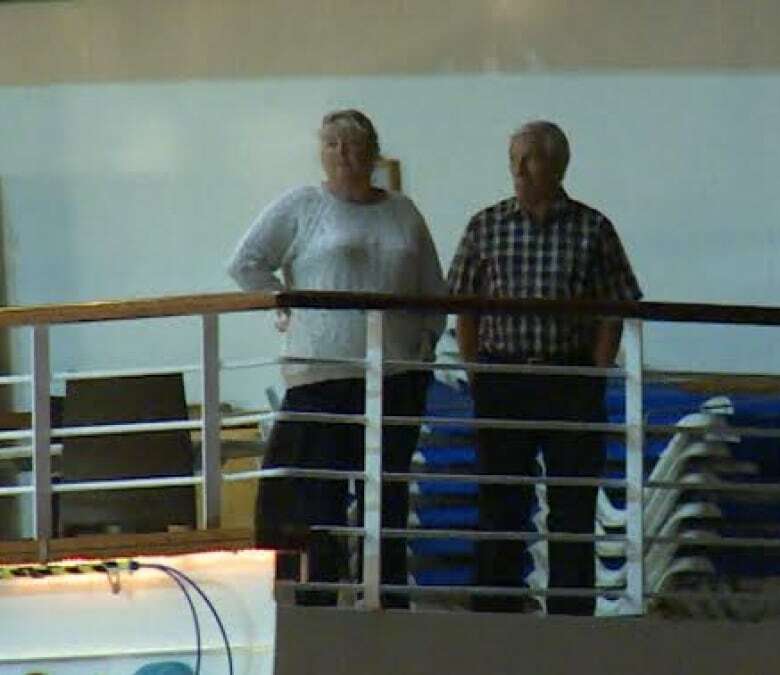 Passengers on the Star Princess who headed to Hawaii, but came back to port with some suffering from norovirus. At least two passengers were transported by ambulance from the dock to hospital, in stable condition. A passenger reported that one man was so ill he flew home, instead of re-boarding the ship in Hawaii. "I talked to the nurse. Initially there was 60 people on-board affected," said Michael McNerney from Sequim, Washington. "They were overwhelmed." Of the 2,590 passengers on board there were five with active symptoms, said Karen Candy, a spokesperson for Princess Cruises in an e-mail to CBC. "In order to interrupt the spread of illness, we proactively initiated an extensive sanitation campaign onboard ... isolating ill guests in staterooms until they are non-contagious." Hand railings, door handles and elevator buttons were disinfected. Sanitizing gel was placed throughout the ship. Passengers were isolated in their rooms if contagious, and encouraged to use their own bathrooms. Candy says enhanced cleaning was conducted in Vancouver and that resulted in a slightly delayed departure for the next cruise scheduled for the vessel. 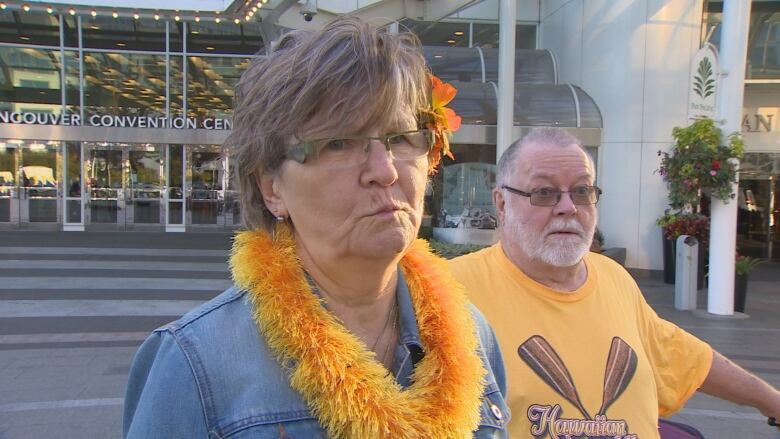 While at sea passengers like Tilly Enarson, who is from Abbotsford, noticed crew members started taking precautions to avoid more infections. "They serve you your food so you can't be touching things like salt and pepper shakers, then they do the sprinkling of the salt and pepper shakers. You can't pick it up yourself." After a 6 a.m. PT arrival, both the ship and dock were scheduled to be scrubbed and disinfected before the Star Princess left for California. Any outbreak of norovirus exceeding three per cent requires special protocol and disinfection of the vessel. Officials say the number of people on the Star Princess who reported illness was fewer than the three per cent cut-off — in this case, 78 people. The Star Princess has 17 decks, four pools and nine whirlpool spas. The Star Princess was disinfected after at least one other outbreak of norovirus in 2015 when 135 passengers reported illness during a spring sailing into the United States. The Centre for Disease Control requires all cruise ships entering the U.S. from foreign destinations report the total number of people affected by any gastrointestinal illnesses during a sailing. If the amount exceeds two per cent, a separate notification is required.